Electricity is the lifeblood of modern society, it enhances our quality of life and we are becoming increasingly reliant on it to power tools and devices we use for work and entertainment. However, although electricity has many benefits it can also be a hidden killer as it can’t be seen, felt, smelled or heard until someone comes into contact with it. This course will start by covering the many benefits electricity brings to society, as well as its key components voltage, current and resistance. It will explain the two main types of electricity, cover UK accident and death statistics, and describe a simple way of remembering the electrical hazards. It then goes on to provide basic instructions about how you could safely help someone you suspect has received an electric shock. 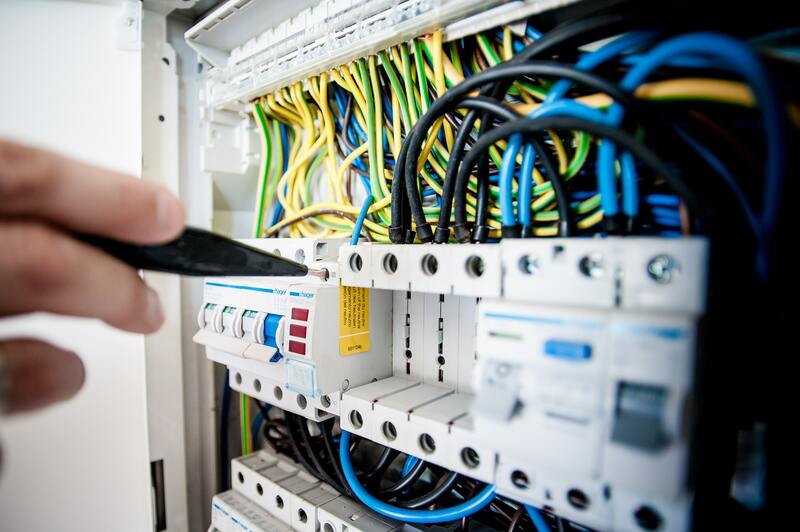 Towards the end of the course it includes an overview of the main standards, guidance and legislation that control the use of electricity in the workplace, and finish off by looking at simple maintenance plans and portable appliance testing including who within an organisation would be best to carry out the various checks. Approximately 45 minutes are required for this course. A short test concludes each module. A passmark of 70% is required to successfully pass the course. This qualification is designed principally for all staff involved in the service of food in the hospitality industry. It is also suitable for young people preparing for work experience and people with no previous employment history who would like to work in this industry. This practical training will deliver instant impact and holders of the qualification will have the knowledge and skills to enable them to work as an effective food server in hospitality. So what do we mean by ‘Substances Hazardous to Health’? “I attended a ‘First Aid at Work’ course with Louise in November 2017. The course was well run, good demonstrations and plenty of interaction between participants. There was a good mix of theory and practical work and everyone was encouraged by Louise. Whilst the course has a serious content, Louise ensured that it was delivered in a lighthearted way and made it easy for everyone to learn.